Touching life’s sacred mystery across the universe. “Across the Universe” is a recent single by Her Vanished Grace. Their upcoming album, ‘Star-Crossed’ is due in June. Out of San Francisco comes singer/ songwriter/ pop pianist Devin Farney. 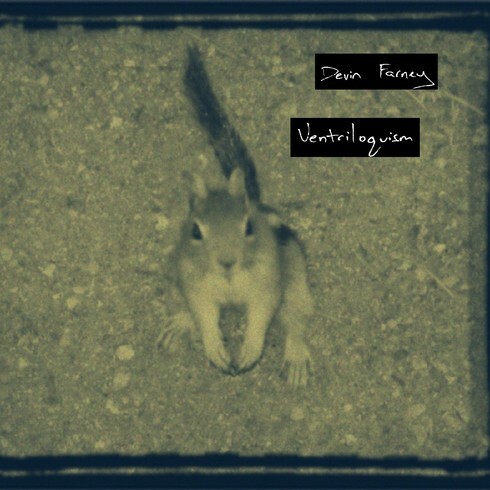 His latest album ‘Ventriloquism’ features 11 original tracks with a nod to the stylings of Beatles-era pop, meanwhile exploring a fresh musical palate that balances piano, acoustic guitar, and synths under insightful melodic webs.